Ali Grayeli has joined the Interpublic Group firm to lead its creative strategy in the region. 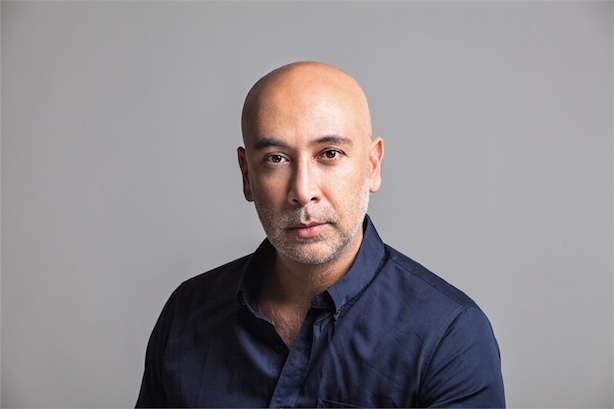 Weber Shandwick has appointed Ali Grayeli as regional executive creative director for Asia-Pacific. With more than 23 years’ experience in the marketing industry, Grayeli has arrived from Uber APAC, where he was also regional executive creative director. Previously, he worked in senior creative roles at McCann Worldgroup Singapore and Tourism Victoria in Australia. "It’s an honor joining Weber Shandwick," he said. "I’m looking forward to doing some great work with some amazing people." Grayeli will lead the PR agency’s creative strategy in the region, helping clients develop engaging integrated campaigns. Baxter Jolly, CEO of Weber Shandwick APAC, said, "Ali’s creative direction will provide significant value to our partners, whilst also adding to our already strong leadership team within the region."